Leica S3 Medium Format Camera to be Announced this Month ! According to Nokishita Camera, Leica will announce a new medium format camera in the month, just ahead of Photokina 2018. 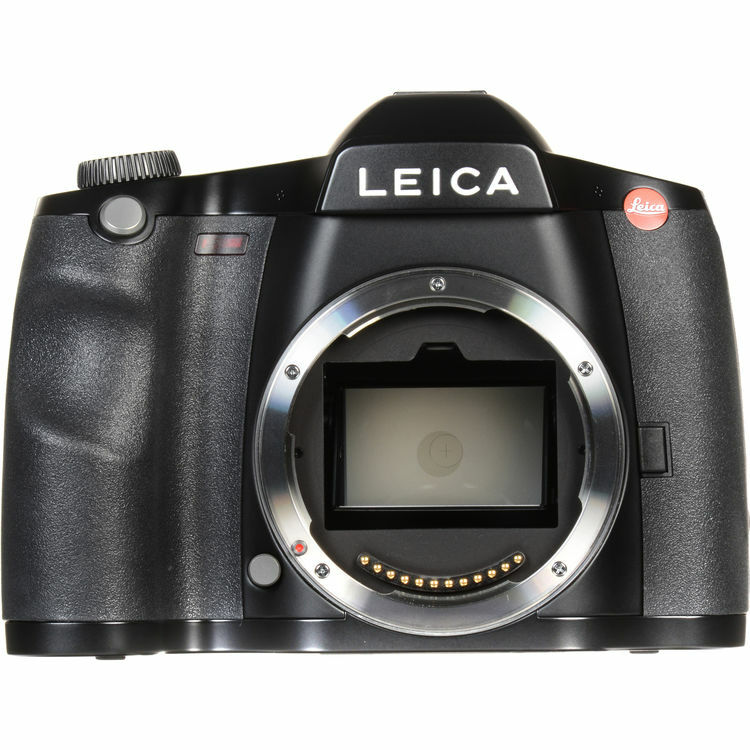 The Leica S3 is currently registered under the model name Leica HW64.